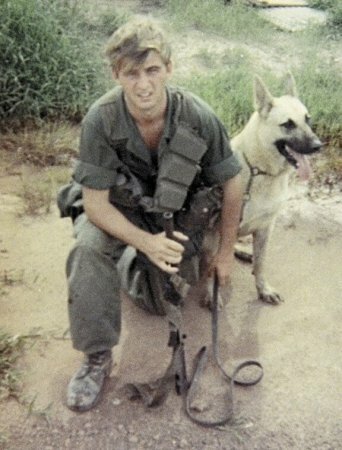 Jerry Miron was a scout dog handler in Vietnam. He and his German shepherd, Rebel, would go out in advance of troops looking for hidden dangers. Once when he was on a secret mission in Cambodia, Jerry received a newspaper from back home that said Nixon denied the US was in Cambodia. From that point on, he had trouble trusting the government. I said, "Pull back, bring in gunships, bring in cobras, spray the area, then have these guys go out." And they said, "Stand down." Jerry's story was captured with the help of TPT's Minnesota Remembers Vietnam team. MINNESOTA REMEMBERS VIETNAM: EPILOGUE and the Vietnam War 360 series. What Am I Going To Do With All This Art? A Posthumous Letter.